Treating patients for over 12 years, Rejuvenating Massage Therapy is a solid member of the holistic medical community. It's easy to see the commitment to massage and providing the best therapy possible in the care that we provide to our clients. 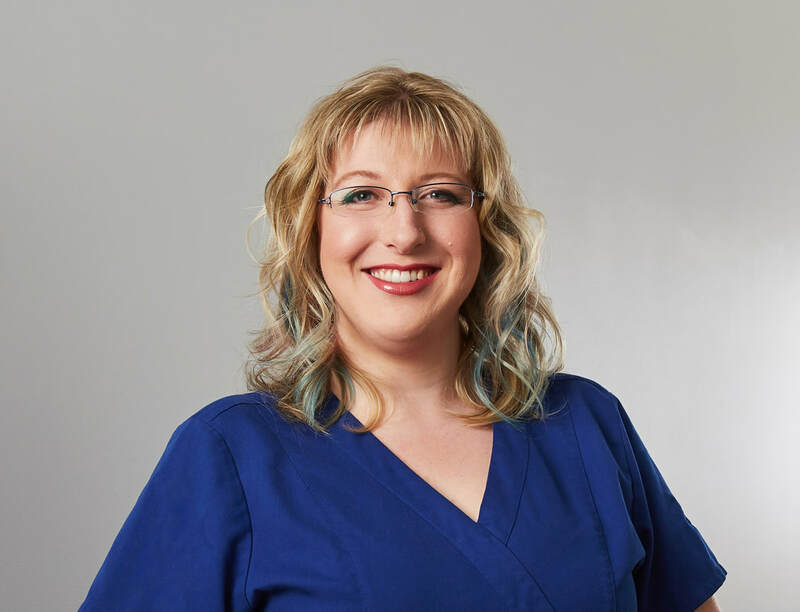 ﻿I established my business in Oakbank, MB in 2006 after graduating from college as a Registered Massage Therapist with the Massage Therapy Association of Manitoba. I have lived in Oakbank since a child and have loved working in the community I grew up in throughout my career. I have continued to advance my skills as an RMT through advanced training and certifications. I feel that continuous education and learning allows for me to provide exceptional care as a practitioner and health facilitator to my clients. My massage therapy clinic focuses on positive healing and healthy living. It is rewarding to me to help my clients feel better and find balance in their body after their massage. I look forward to continuing to grow within the community and helping my clients heal and find balance and well being through their treatments.